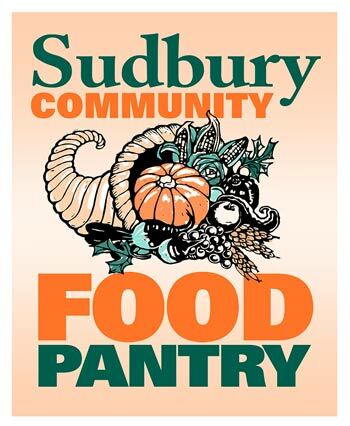 The Sudbury Community Food Pantry Will Be Closed The Week of June 27th – July 1. 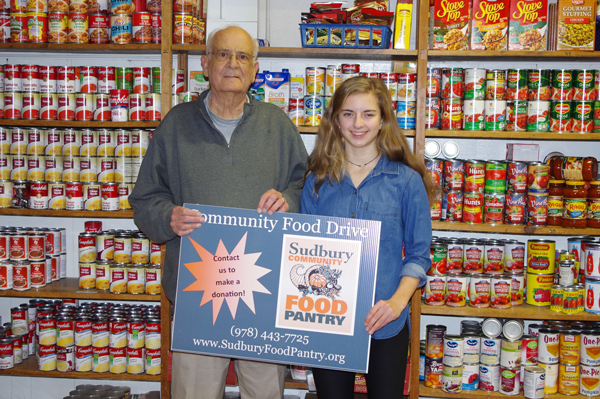 Madison Walsh, a freshman at Lincoln-Sudbury Regional High School, delivered approximately 800 pounds of food to the Sudbury Food Pantry. Read the article on Wicked local.